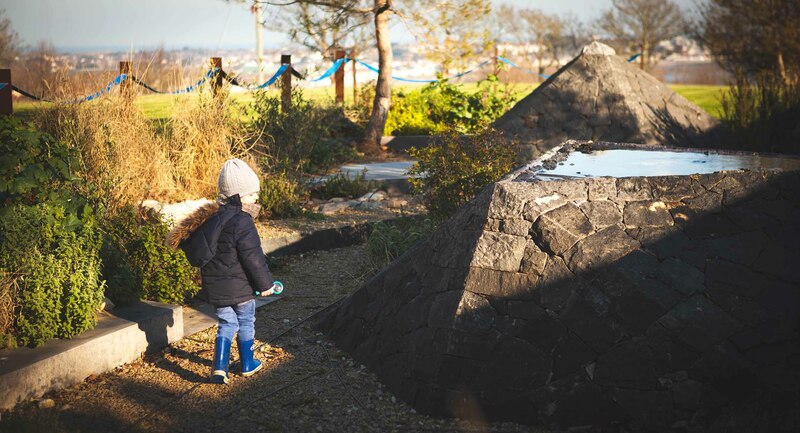 Over a century ago Dr Maria Montessori discovered that children are born with a profound desire to interact with their environment in an intelligent way. She found that children excelled when they were left free to direct their own learning, within a prepared environment. Maria Montessori’s particular desire was to help children to learn to live together in harmony which she believed was a positive force for good which would last into adult life. She found in her observations of children that they are better learners up to the age of 6 than they will ever be again with exposure to the right environment and stimulation a child can develop behaviour and achievements beyond all expectations. The children learn through hands-on work rather than by listening to an adult speaking. They work using materials that are designed to help them master skills or areas of knowledge and understanding appropriate to their stage of development. 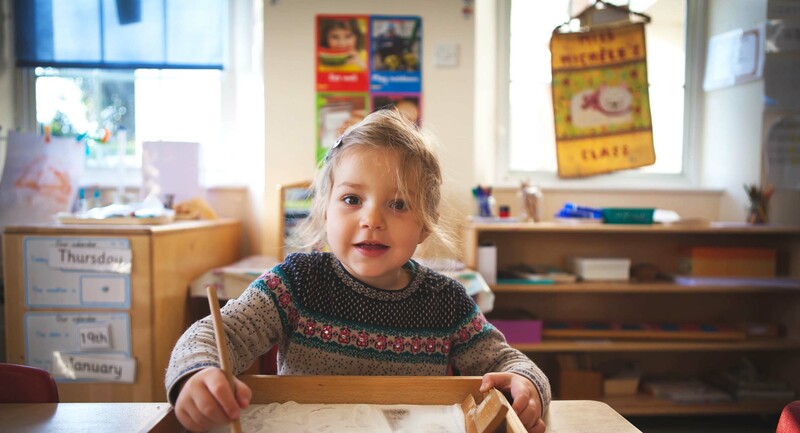 In a Montessori setting, the children are encouraged to choose the activity they would like to “work” with and to complete it in their own time. The child-friendly environment consists of child sized chairs tables and shelves, jugs, basins, brushes, and lots of other important equipment which are all of a size which children find easy to use. Many of the items on the shelves are familiar household items but others are specialised materials designed to enable the child to grasp basic concepts without any stress or strain at an early age. Once children are accustomed to making their own choices they are naturally attracted to pieces of equipment that will satisfy their particular educational interest at that time. Often visitors to Monkey Puzzle remark on the calm relaxed way in which the children are busy getting on with their chosen activity. 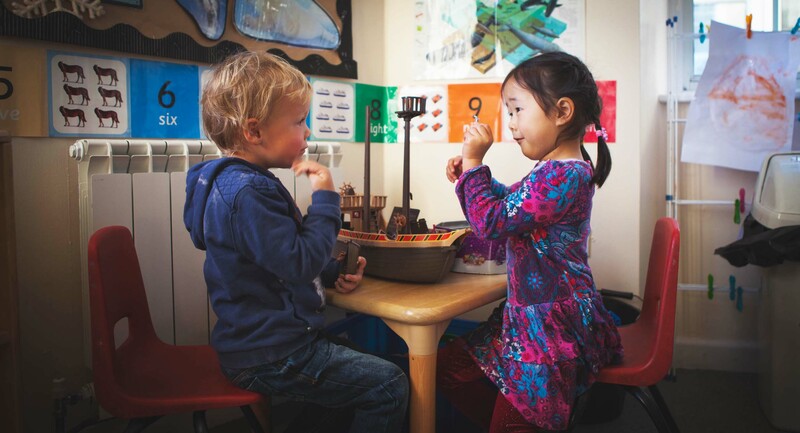 The children are prepared for their next stage in education by developing and refining their skills and senses with specially designed materials only usually found in a Montessori setting. Practical Life exercises are introduced to the children so that they are able to deal with daily practical life skills. The activities are simple exercises that are familiar to the children. They are familiar for they would have seen adults performing them in their daily routines. These include actions such as pouring water from a jug, spooning pasta from one bowl to another, threading beads etc. These exercises are designed to develop independence, concentration, self-control and physical coordination of the children. 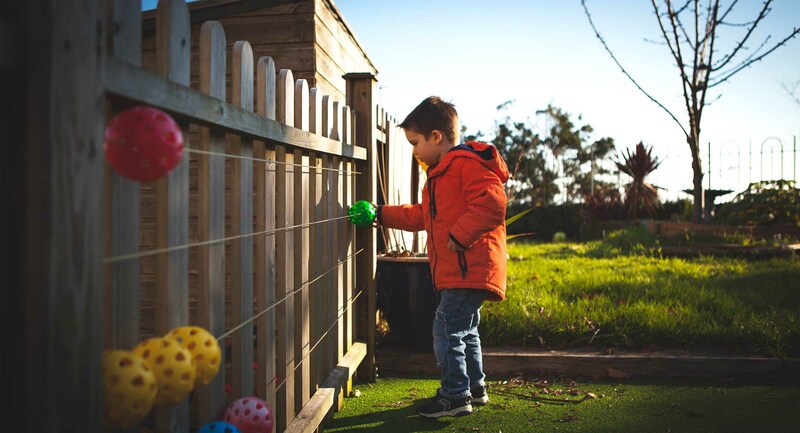 Young children learn about their environment and their world around them through the constant use of all their senses. The Sensorial materials and activities are designed to develop the five senses of the children. This aids and heightens their senses for learning, and separates quantities such as colour, form, texture, size, weight, sound, smell and dimensions. . The children learn to read through a series of exercises that are designed to develop their understanding of the words before their formation is put in place. The first stage focuses on phonic sounds through various fun activities, recognizing and associating letters with phonic sounds. Once the children have learnt their sounds they can then learn to build and blend their letters and words. The Montessori Mathematics equipment serves as a concrete method where the children can learn the concepts of mathematics by working with physical equipment such as Number Rods and Counting Beads. The Mathematics equipment helps the children create a clear understanding of mathematical operations such as addition and subtraction before moving on to further mental mathematical operations. In mainstream education teachers decide what children need to learn and the curriculum that will be directed towards them. The ability to retain and regurgitate that information is used as a measure of their academic success. 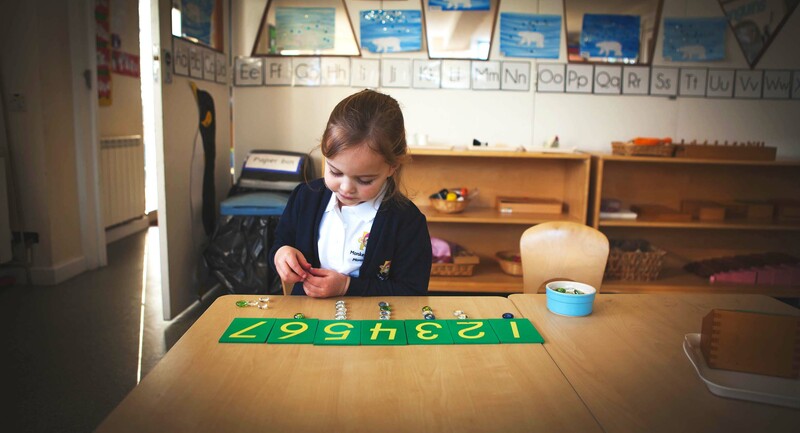 The Montessori approach is all about the children with them directing their own learning. The teacher takes on a different role to them as a guide rather than a teacher. They provide the right circumstances so that children can be guided to find what they need from what is on offer. Children then become active learners and are able to reach their own unique potential because they are learning at their own pace and rhythm, focussing on their own particular developmental needs at that moment. Why should I choose Montessori? Montessori schools promote respect for children as unique individuals. Classrooms are not teacher centered but child-centered. 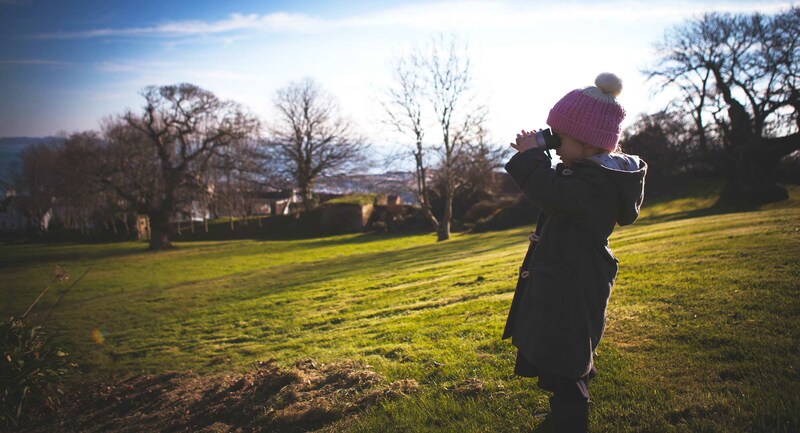 Students develop a love of the natural world—outdoor education is a very important part of the Montessori curriculum. Students learn that mistakes are natural steps in the learning process.